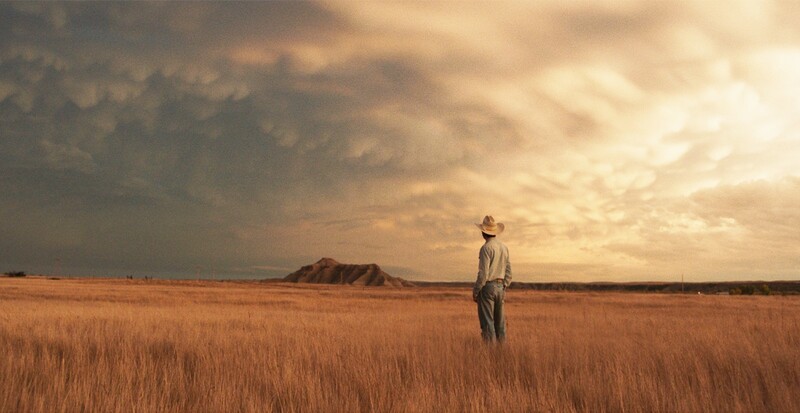 Hailed as one of the best indie films of the year, The Rider follows a rodeo rider in South Dakota and his struggle with purpose in modern America. Our supervision team handled the music for the UK trailer which you can watch here. The film is out in cinemas on 8th September.